As High Speed Rail continues with its low speed development there has been a recycling of news about its ecological mitigation programme. Last time in this column it was the Western Orbital road, this time it’s a railway. As High Speed Rail continues with its low speed development there has been a recycling of news about its ecological mitigation programme. (Governments may try to bury bad news, but they keep repeating good news stories.) First announced on Christmas Eve 2016, several million pounds of Government money will be used to plant about seven million trees along the 140-mile route: that’s 50,000 per mile. It may sound like a lot of trees, but no more than about 10% are likely to survive to maturity. Our obsession with trees obscures other important elements of the mitigation programme which also includes creating ponds and other wetland habitats, and homes for badgers and other animals. 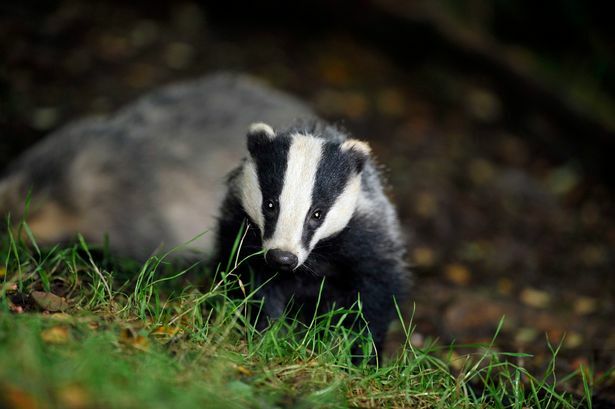 Ironies abound: whilst one Government department is busy organising badger culls, another is providing funding to HS2 to help them. Then there is the contrast between Network Rail and HS2, the former being pilloried for what some see as over-aggressive tree felling alongside their tracks, and the latter planting millions of them. To be fair the HS2 projects are within a corridor several miles wide, not necessarily close to the line. That net gain may be impossible to achieve, because perhaps the biggest irony is that if the best route for HS2 through Staffordshire had involved the demolition of Lichfield Cathedral, it would not even have been contemplated. The idea of building a replica cathedral a few miles away would have been treated with the scorn it deserved. The ancient woodlands and habitats are the same, a pastiche of themselves is not equivalent to the originals. Whilst wondering why the natural world is not treated with the same respect as our ancient artifacts, I nevertheless wish HS2 and its partners well in their environmental endeavours.